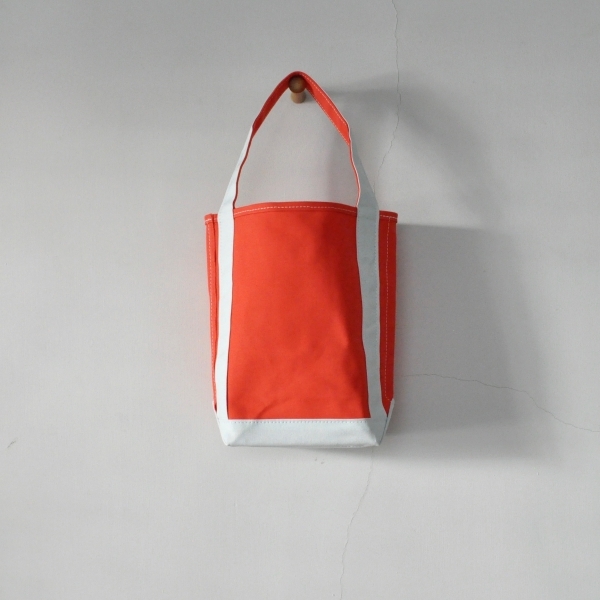 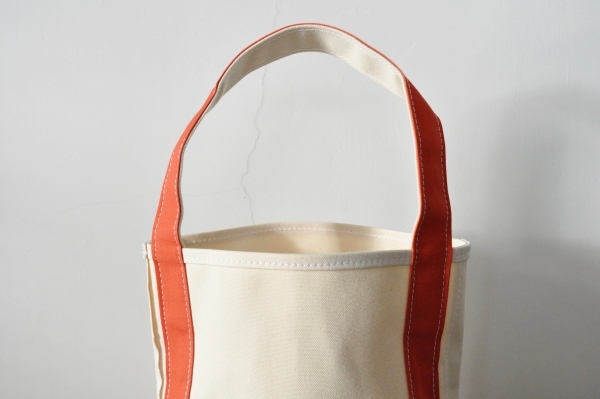 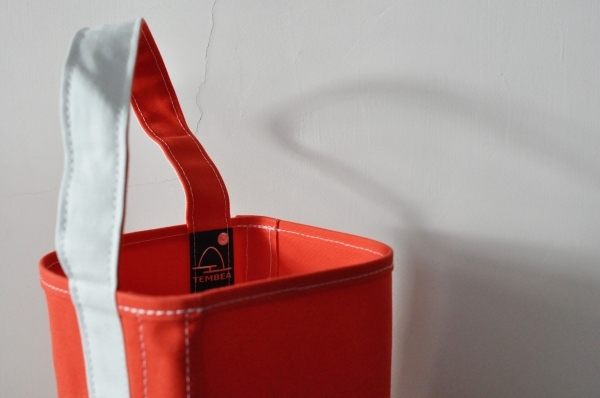 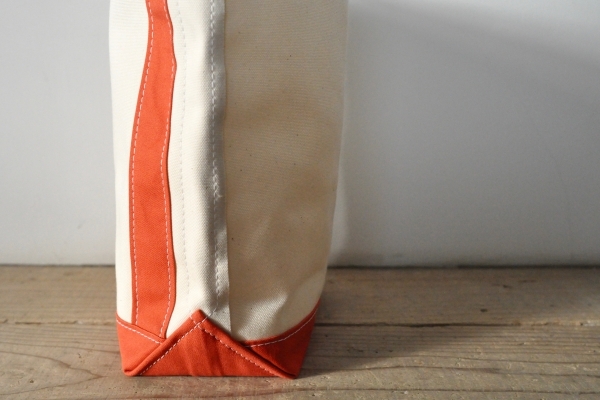 TEMBEA Baguette Tote Small　￥9.500＋Tax　Color : Natural × Orange Size : W20×H34×D12cm　Cotton 100%　Made in Japan. 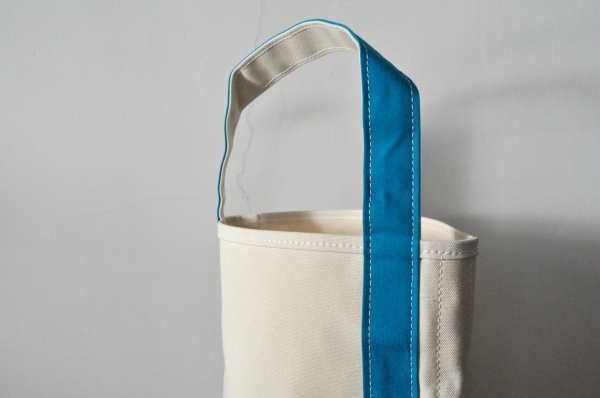 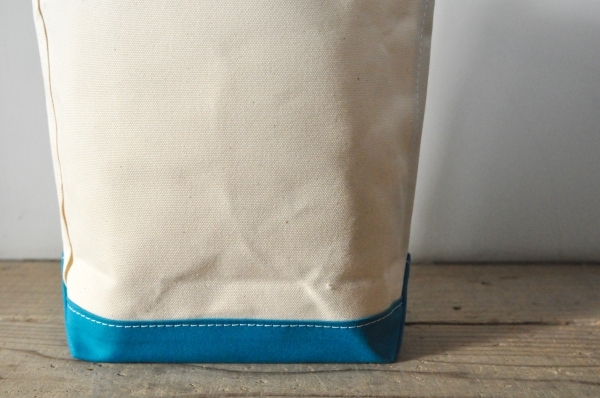 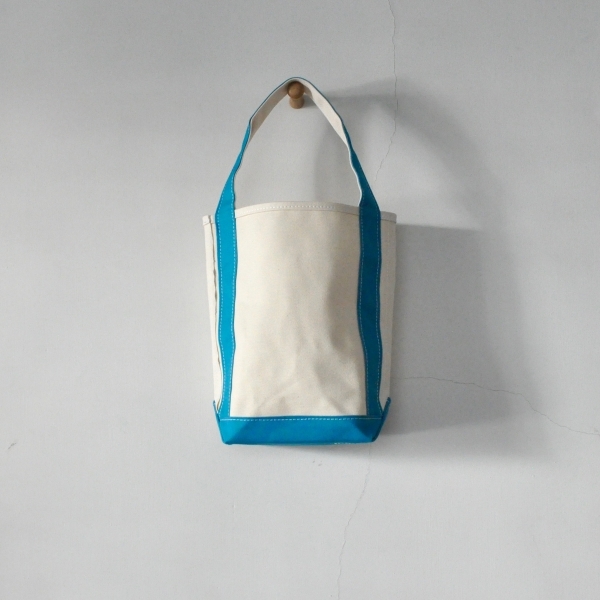 TEMBEA Baguette Tote Small　￥9.500＋Tax　Color : Natural × Dk-Blue Size : W20×H34×D12cm　Cotton 100%　Made in Japan. 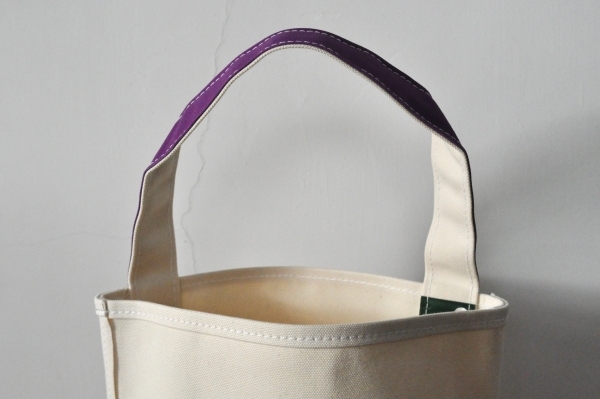 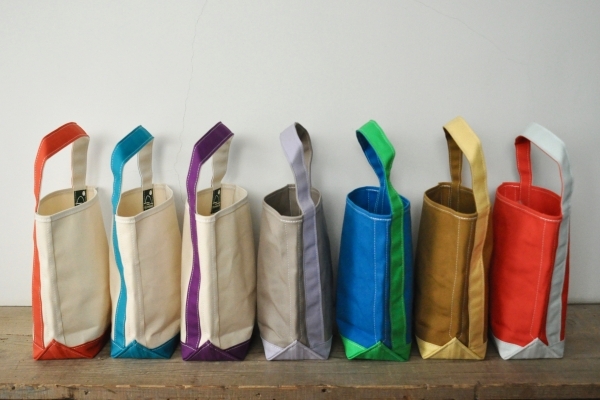 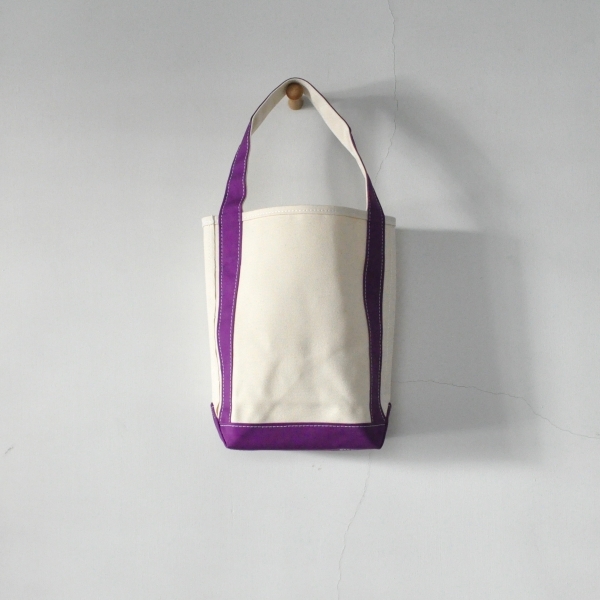 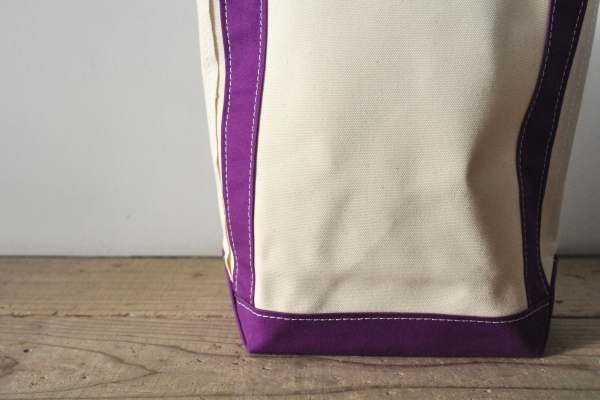 TEMBEA Baguette Tote Small　￥9.500＋Tax　Color : Natural × Purple Size : W20×H34×D12cm　Cotton 100%　Made in Japan. 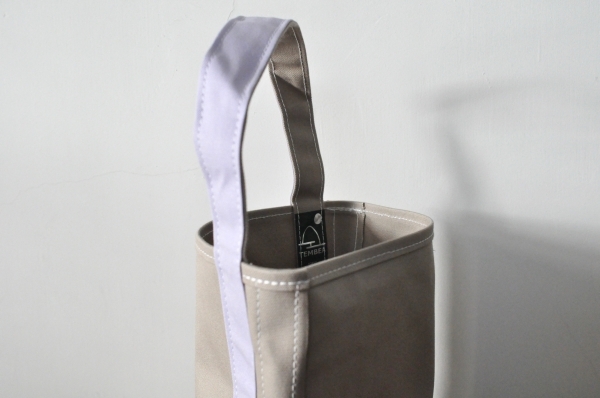 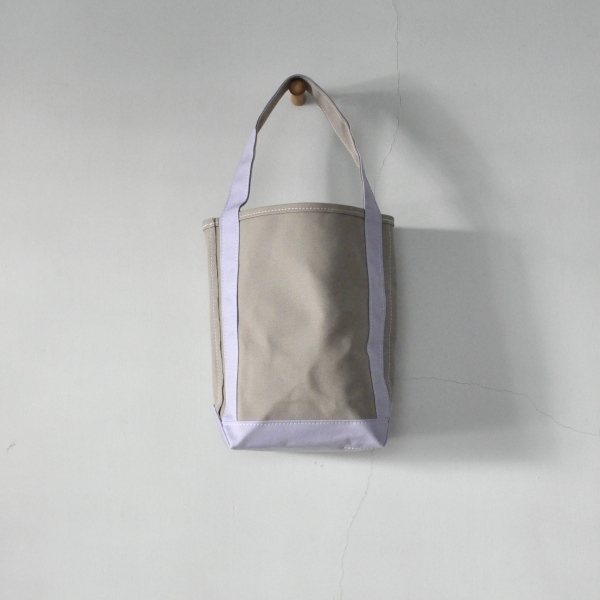 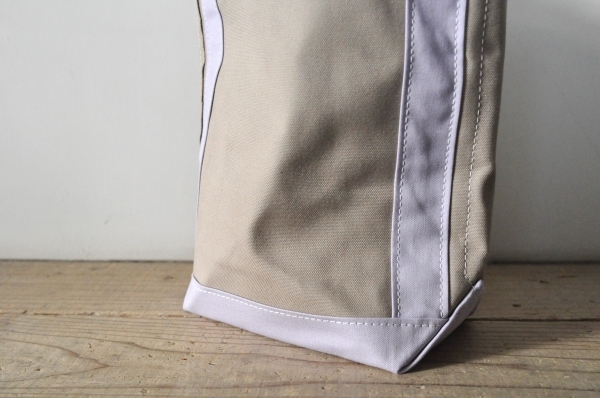 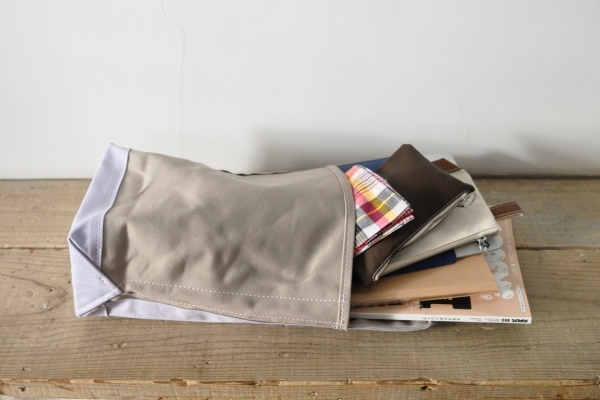 TEMBEA Baguette Tote Small　￥9.500＋Tax　Color : Grey × Lavender Size : W20×H34×D12cm　Cotton 100%　Made in Japan. 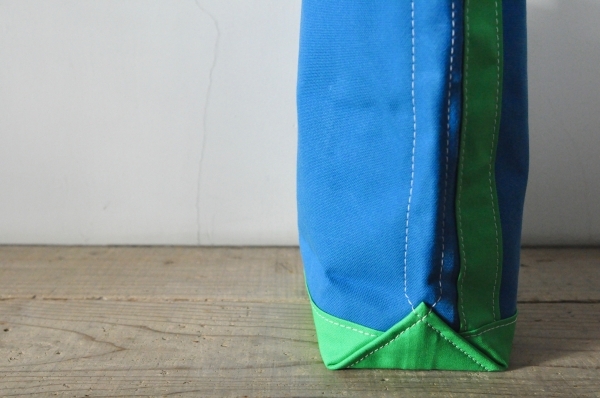 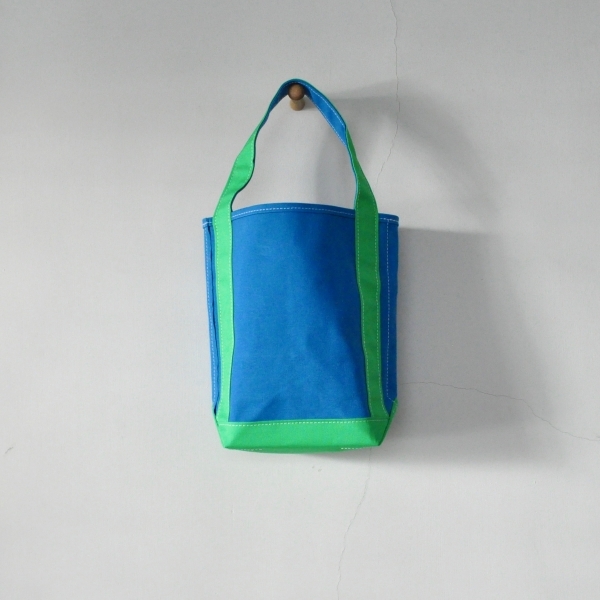 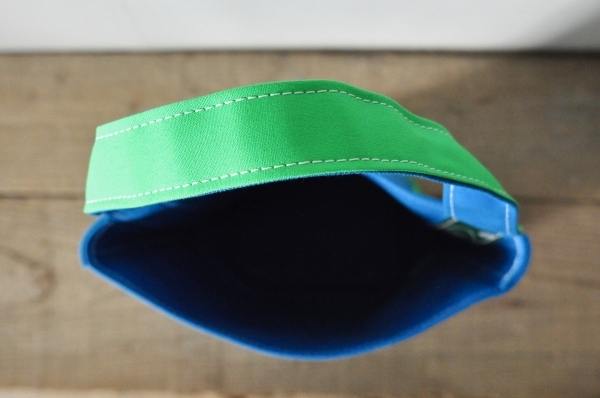 TEMBEA Baguette Tote Small　￥9.500＋Tax　Color : Blue × Kelly Size : W20×H34×D12cm　Cotton 100%　Made in Japan. 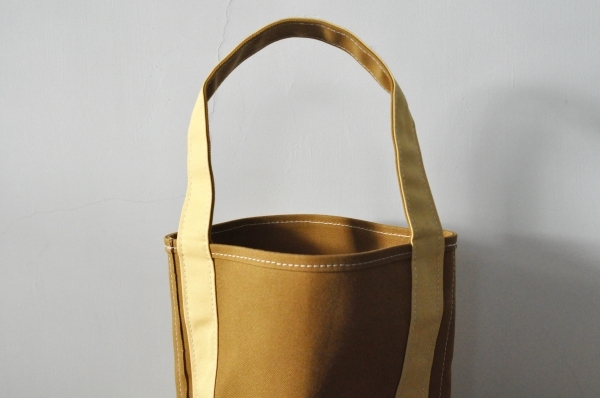 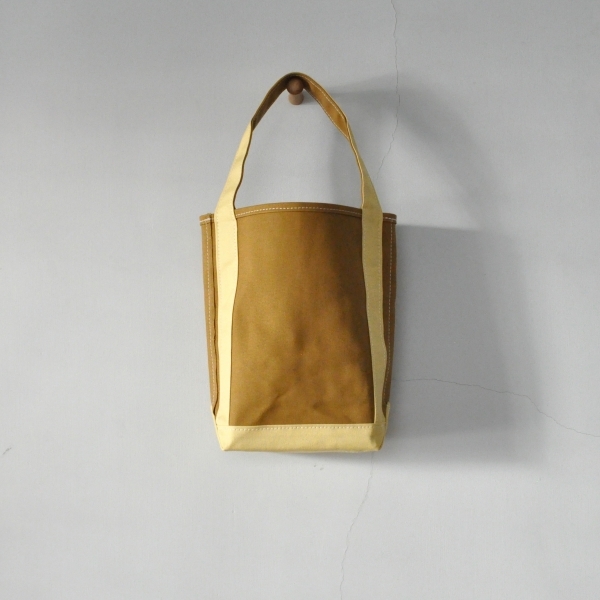 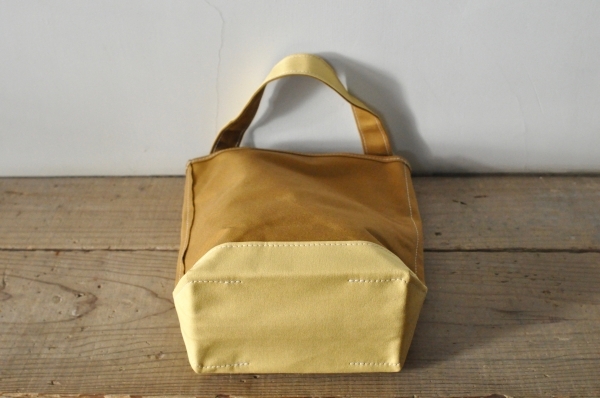 TEMBEA Baguette Tote Small　￥9.500＋Tax　Color : New Beige × Egg Size : W20×H34×D12cm　Cotton 100%　Made in Japan. 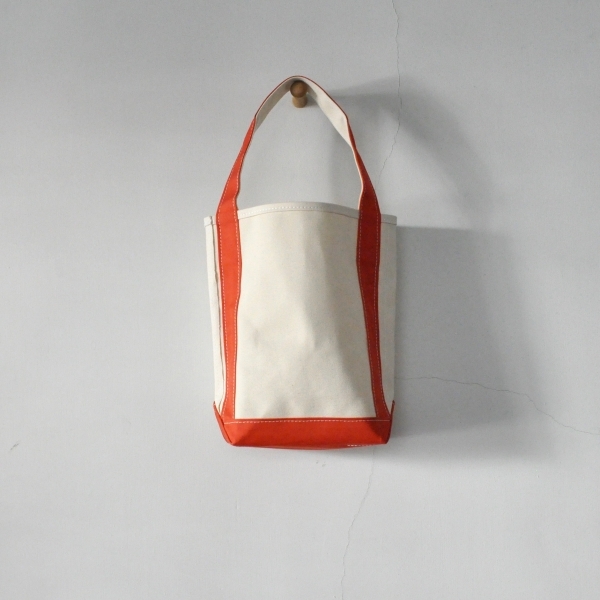 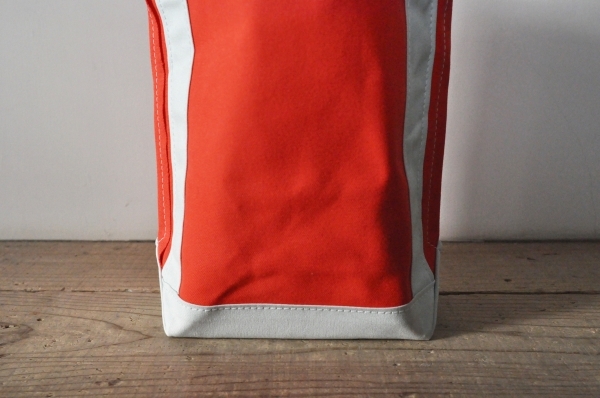 TEMBEA Baguette Tote Small　￥9.500＋Tax　Color : New Red × Water Size : W20×H34×D12cm　Cotton 100%　Made in Japan.